It's likely to head north as the ocean heats up. A wooden cod fish hangs in the Massachusetts State House as a reminder of the Atlantic cod’s importance to the state’s history. But as oceans warm, this fish is moving out of U.S waters. Malin Pinsky of Rutgers University says most marine life tolerates only a narrow range of temperatures. He recently studied how the habitat of hundreds of marine species will shift this century. 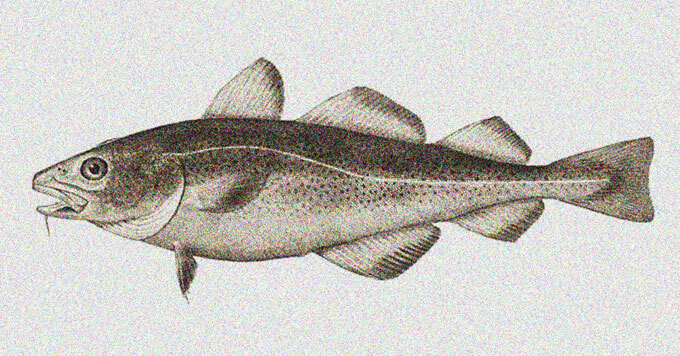 The Atlantic cod, for example, will largely move away from U.S waters. But the impacts can be reduced. Pinsky’s research finds that if the world reduces carbon pollution as promised in the Paris Climate Agreement, dramatic shifts in marine habitats can be mostly avoided. Projected future changes in the distribution of marine animals in the U.S.